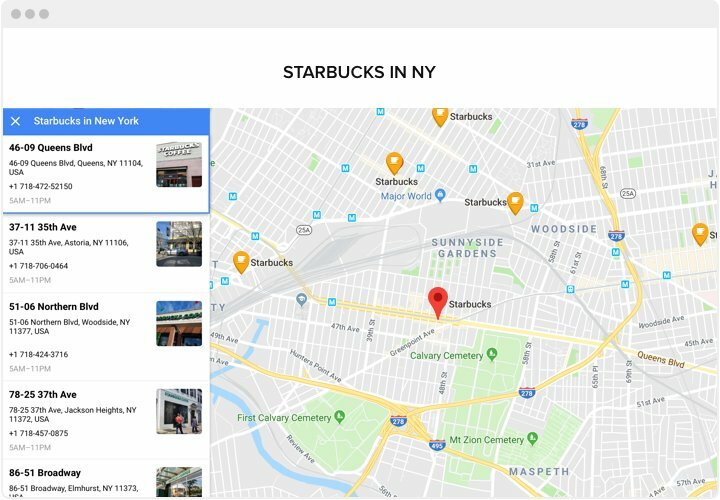 Show infinite number of locations, offices and information about them on a responsive map for staying in touch with clients. 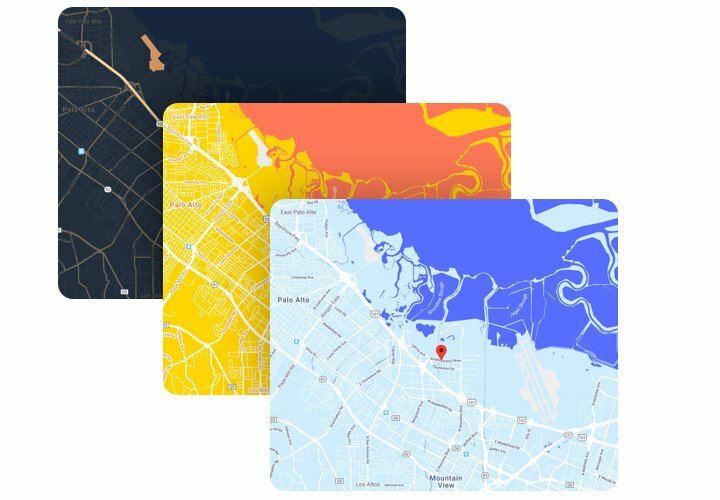 Uncomplicated installation, multifunctionality and full customizability will help you to create maps with make it easy to find locations. 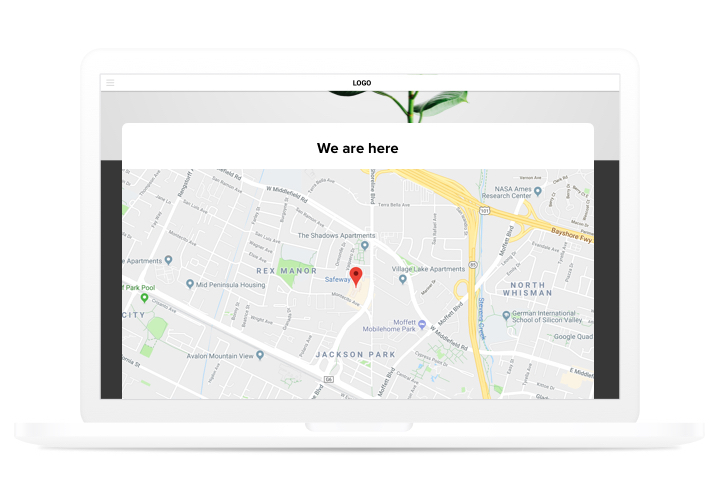 Efficient in attracting offline clients, easy in installation and interface customization – it is perhaps the best instrument for each Wix site.Generate more real-life clients with interactive maps on your website! More orders from shoppers form your website. Provide comprehensive contact data (address, phone number, messenger open hours business hours and so on), so your future customers could contact you by any comfortable for them method. Lift conversion of your website with the help of an extensive info card of your company. Show complete contact information to find more future users wishing to contact you and stimulate them to make a next move to purchase. Save personal time on shaping maps. Dozens of settings open in 2 clicks, create the most powerful map for your website only in several seconds. Which options turn Elfsight map into the best for your Wix site? Try all set of features in the editor! 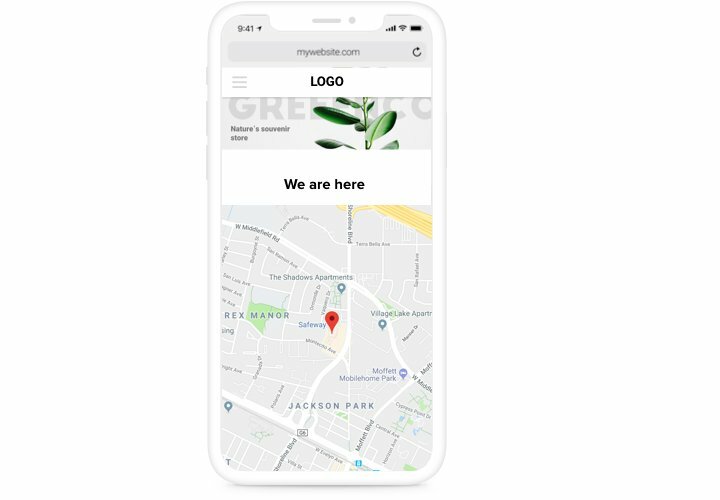 A concise manual on integrating responsive maps into Wix on your own. For carrying it out, you don’t need to hire a developer or have skills in coding. Installation time is just 3 minutes in average. 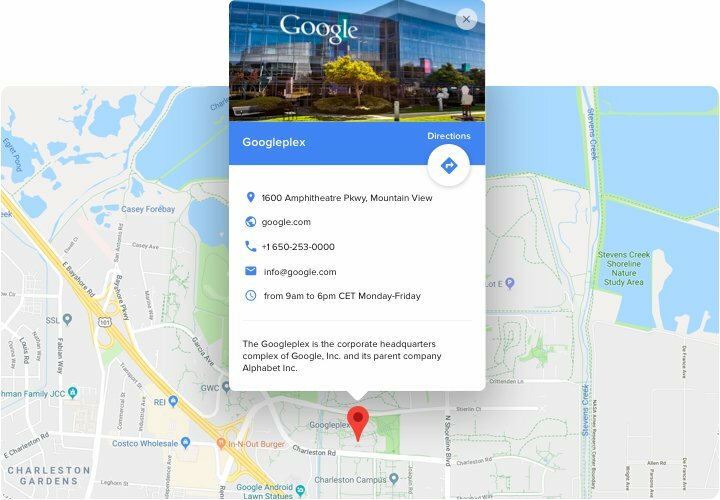 Create your custom-made Google Maps. With our free editor, a widget with desired design and settings. Get a code for showing the widget. After widget configuring, obtain a code for map from the appearing window on Elfsight Apps. Place the widget on Wix site. Display the widget to the desired place of the website and apply the results. Setup is complete! Go to your site, to see your work. Having difficulties or issues while carrying out the instruction or setting a customized map? 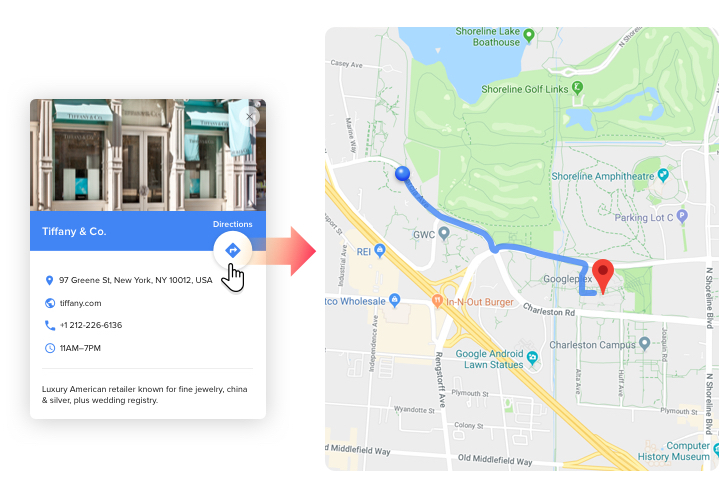 Read a complete manual «How to insert a map into a Wix site» or message to Elfsight support center and we will be happy to provide help in shaping and displaying maps on your website. Test the best Map app for free!